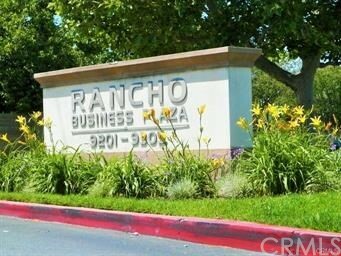 ATTENTION INVESTORS OR SMALL BUSINESS OWNERS, Rarely are their any available in this complex "Rancho Business Plaza" Perfect for owner user or use both as lease income. 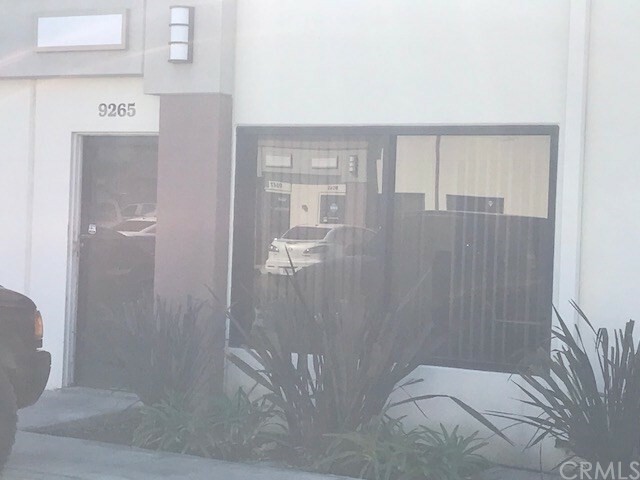 Unit #9265 is 2,000 sq ft with travertine flooring in the front lobby and office space and restrooms and the reminder is open warehouse. This warehouse condo features a large reception area with 1 restroom, 2 enclosed rooms between the front lobby and the warehouse. This is perfect for owner user, contractor, warehouse or distribution center. Owner looking at all offers, Unit sold "As Is condition" since price reduction. Unit #9263 next door is for sell as well, a little different layout, same square footage. Must see in person to appreciate. Based on information from California Regional Multiple Listing Service, Inc. as of November 29, 2018. This information is for your personal, non-commercial use and may not be used for any purpose other than to identify prospective properties you may be interested in purchasing. Display of MLS data is usually deemed reliable but is NOT guaranteed accurate by the MLS. Buyers are responsible for verifying the accuracy of all information and should investigate the data themselves or retain appropriate professionals. Information from sources other than the Listing Agent may have been included in the MLS data. Unless otherwise specified in writing, Broker/Agent has not and will not verify any information obtained from other sources. The Broker/Agent providing the information contained herein may or may not have been the Listing and/or Selling Agent.